Rajasthan Brings India's First Astronomy Resort For Ardent StarGazers! 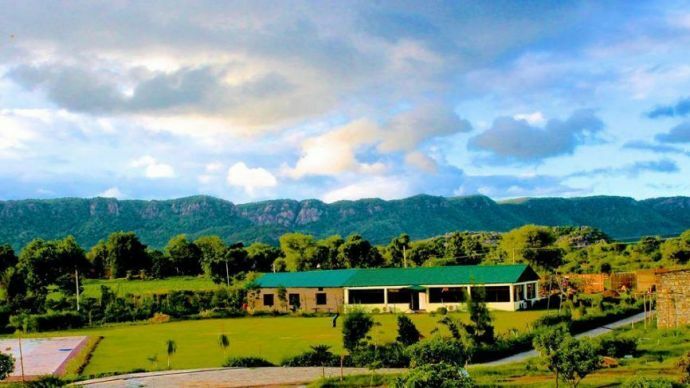 Once here you can dwell into various activities like birdwatching, rock climbing and jungle safari. Being a city dweller you would have always dreamt of gazing at the sky stretched with million stars and admiring the beauty of it. 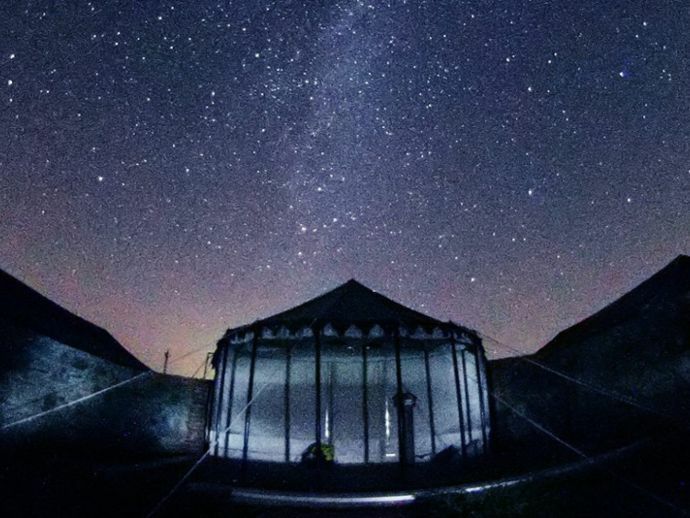 But seldom have our eyes got to lighten up after looking at such a rare sight of the night; so to make this dream of yours come true, Rajasthan has come with a novel concept of the resort where one can stay there and spend awesome time by gazing at the stars. What makes this place more special is their setup amidst the serenity under the amazing skyline. They arrange an astronomy camp with modern telescopes and other astronomy-related equipment; other various workshops and educational programs are also organized by them where astro-port, entertainment and learning go hand-in-hand. Stepping in here is like stepping into the ecstatic aura of paradise where you get a chance to learn interesting things like astrophotography, DIY telescopes, sundials and zodiac signs. The other activities include treks, birdwatching, rock climbing, jungle safari, village tour and yoga and aerobics classes. If you are in astronomy and also a nature enthusiast then Astronomy Resort is highly recommendable for you.